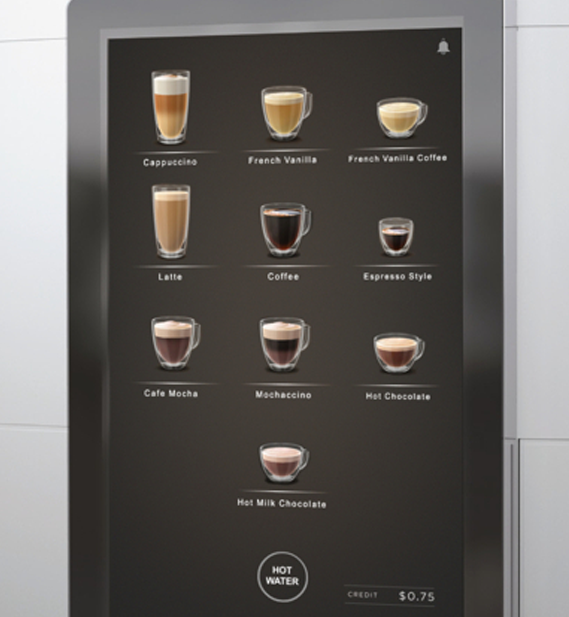 The telemetry system lets you connect with your VKI coffee machines from anywhere. An easy-to-use dashboard allows you to securely monitor sales and consumption, see equipment information, and troubleshoot without sending out a technician. This means you can maximize sales by reducing operating expenses. Telemetry is convenient. With customer data at your fingertips, you can be proactive: address a system error before the customer even knows there is a problem! 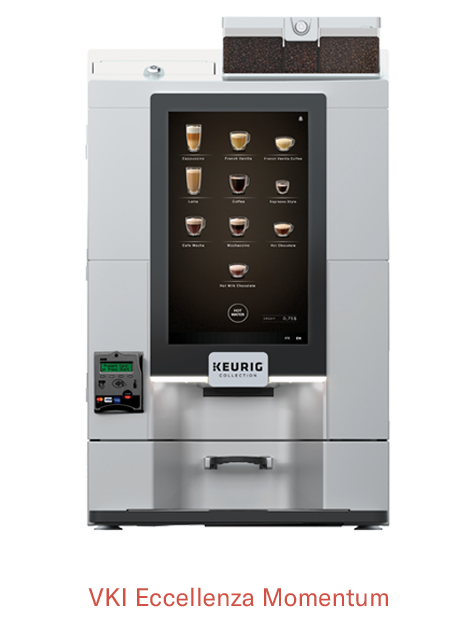 Your customer may never experience an empty machine. 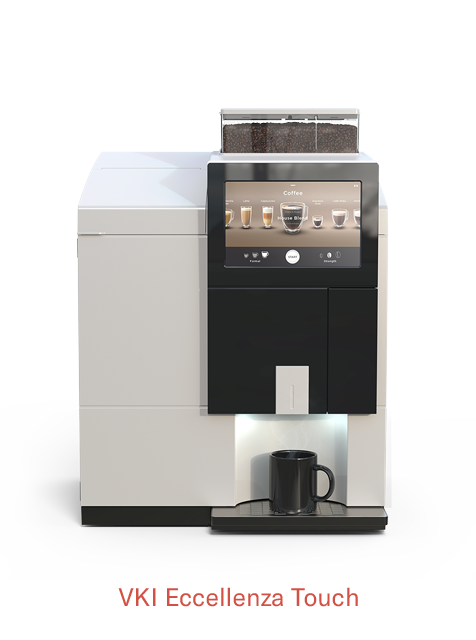 This exciting new technology is revolutionizing how commercial coffee clients are treated and serviced. Everybody benefits by being connected. © 2018 VKI Technologies Inc. All rights reserved.